Enjoy a fusion of Indian, Bangladeshi & English cuisine at Chillies Indian Restaurant, Northampton. It’s been over 8 years; Chillies Indian is providing the best eat in and takeaway service to our valuable customers. Also our teams of highly skilled chefs use only the finest ingredients to ensure pure quality. At Chillies Indian restaurant our welcoming staffs have been trained in all aspects of food & beverage culture and they will ensure that you will feel comfortable and taken care of. 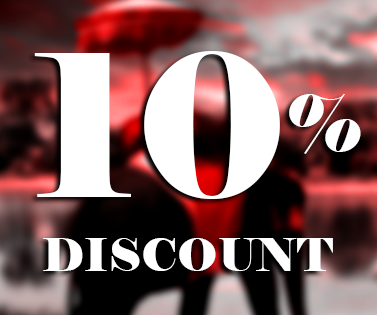 Here you can enjoy various offers in takeaway service and in different occasions also. 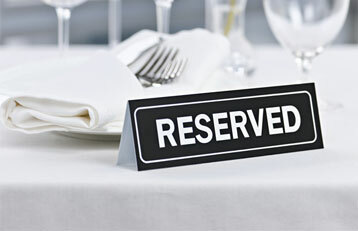 You can reserve a table or can order online to enjoy your meal and also can take our catering service. 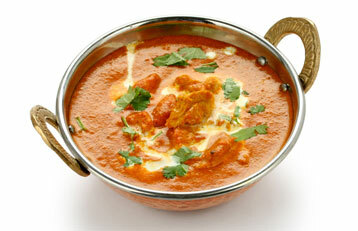 To enjoy traditional Indian and Bangladeshi food, just pay a visit to Chillies Indian restaurant with your loved ones! Our exotic Tandoori dishes, verities of Balti dishes, shashlik, karahi, fish, vegetable and lots of curry dishes including mouthwatering English dishes will give your appetite a pleasant satisfaction. Chillies Indian restaurant & takeaway at Northampton is open 7 days a week. So just come or order online to get your food. We accept all major credit cards.